Cimec Oy is mature company, heading for International markets, a developing and manufacturing company, highly specialized in glass handling equipment. 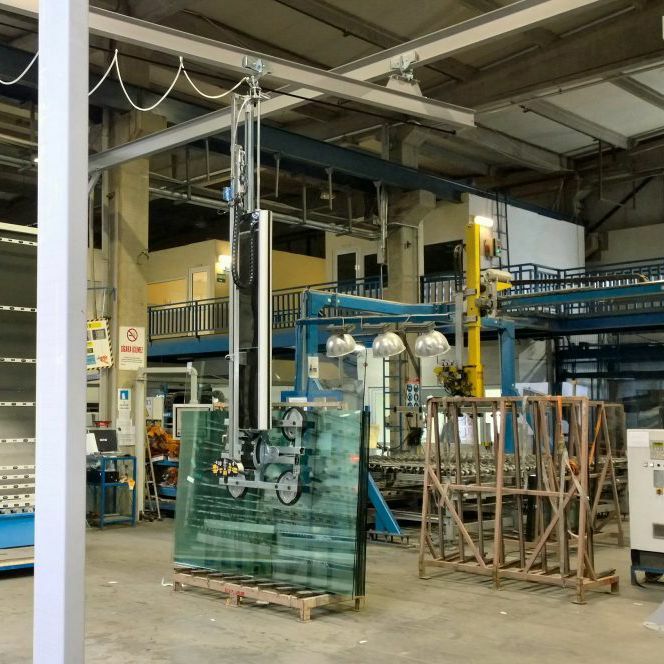 Our core business areas include developing, manufacturing and delivering Cimec glass lifters, window assembly lines, automatic frame presses and glazing stations for glass industry and window manufacturers. 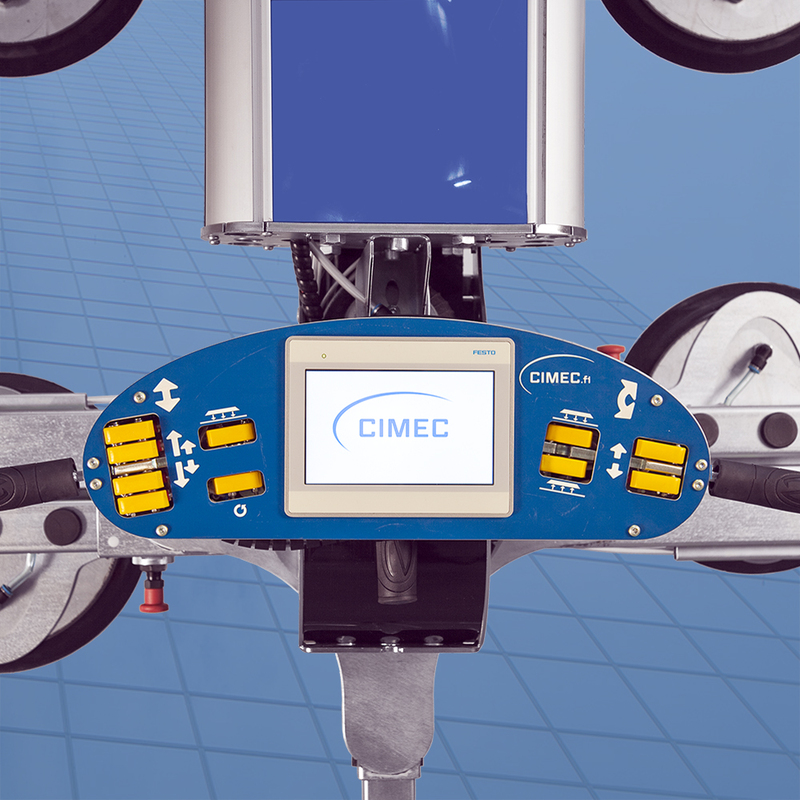 Cimec sheet handling technology has been developed with sense of purpose. All products are designed to meet customer requirements, the modular construction allowing customization of the ergonomic handling equipment. In addition to the wide range of standard products we develop and manufacture customized products as well. Cimec head office and manufacturing facilities located in Tampere, Finland. 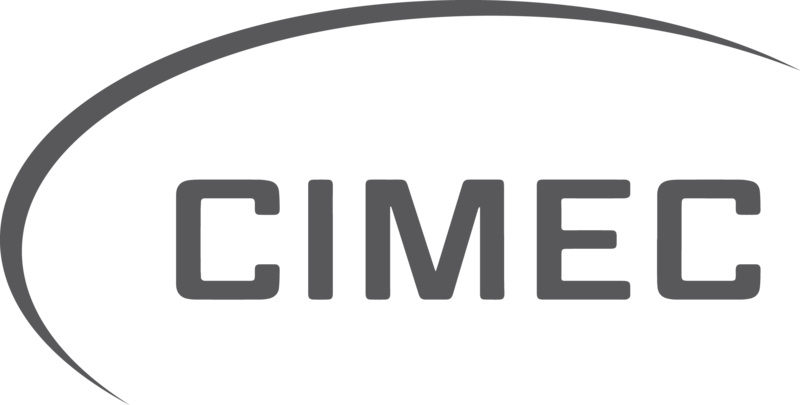 Cimec is committed to provide products and services increasing productivity and value of our customers business. 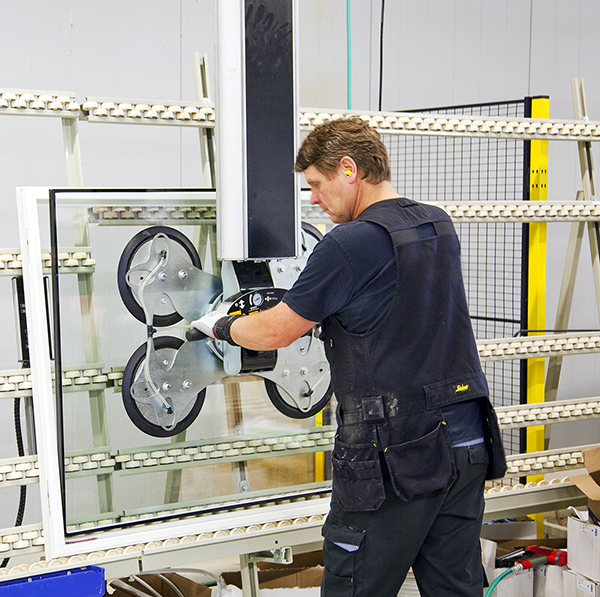 New informative glass lifter with improved safety and monitoring features. Suitable for vertical (NV) and tilting (NT) lifters, lifting capacity up to 500 kg. Touch screen, battery powered, dual battery system, pneumatic operations. Automatically conducted system safety check procedures with guidance. Cloud connectivity to production management. Thank you for visiting us at Glasstec 2018! Our pneumatic glass lifters are internationally known for their high quality. They are designed especially for their purpose and are safe to use. Is there an outdated production line in your factory that requires powering up? We modernize assembly line devices and equipment. Contact us and ask more!